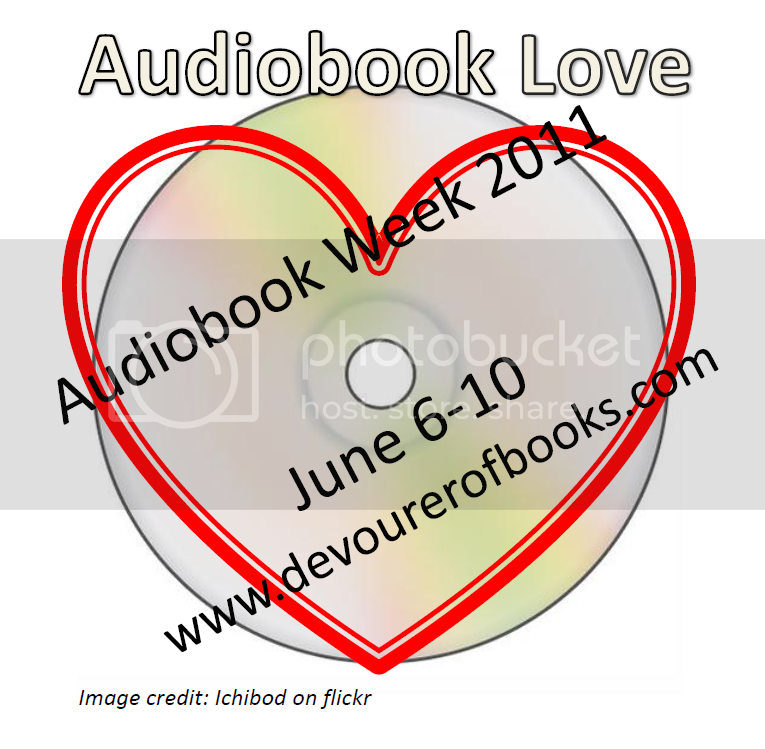 Below are the participation prizes for Audiobook Week. In addition, there will prize giveaways for anyone, regardless of participation. The giveaways will increase in size daily, finishing with a five audio giveaway on Friday. If you were told that you won a book, please look through the list and choose with one you would like, then email jen(at)devourerofbooks.com with your top three choices, in order. Greyed out books have already been selected by someone else and are no longer available. Please make sure that the book you select is available to be shipped to you. International winners – please let me know if nothing is available for you, or if nothing available interests you, and I can make some other options available. I just finished Girl in the Garden and it is FANTASTIC. Whoever wins that one is one lucky duck!